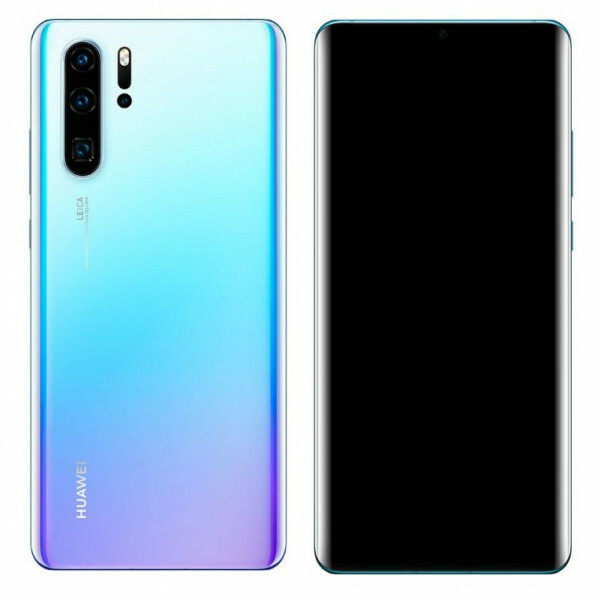 Huawei P30 Pro released in April, 2019. 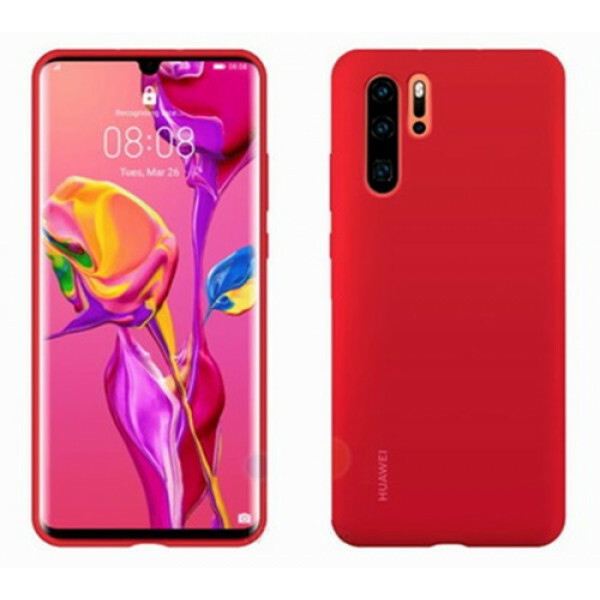 It brings features like Leica optics, dual-LED dual-tone flash, panorama, HDR, Fast battery charging 40W, Fast wireless charging 15W, Power bank/Reverse wireless charging, TOF 3D camera, Periscope camera, Type-C 1.0 reversible connector. 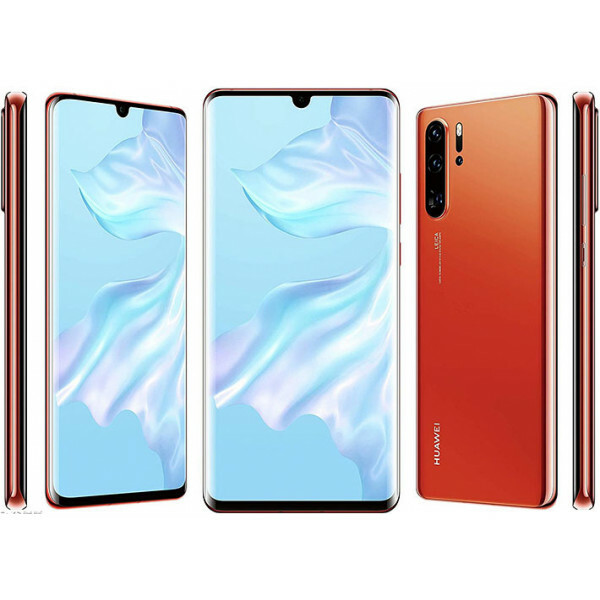 It also comes with 6.47-inch touchscreen display with a resolution of 1080 pixels by 2340 pixels. The Huawei P30 Pro runs Android 9.0 (Pie) and is powered by 4200mAh non removable battery and also comes with octa-core (2x2.6 GHz & 2x1.92 GHz & 4x1.8 GHz) processor with 8 GB of RAM. It measures 158 x 73.4 x 8.4 mm (height x width x thickness) and weighs 192.00 grams. 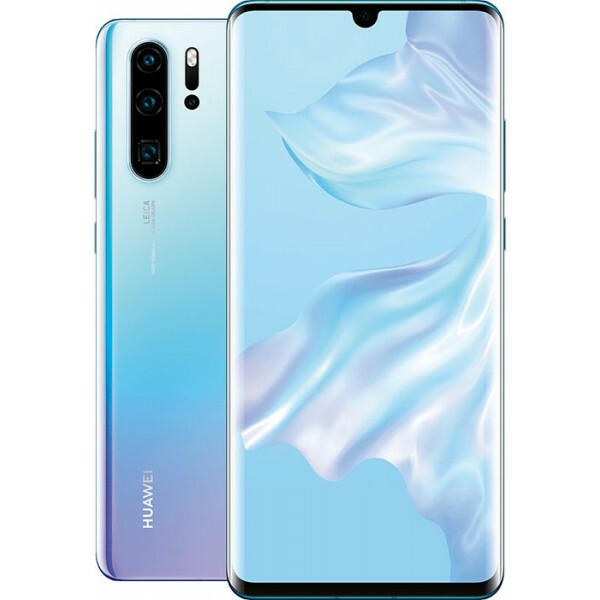 It also includes Four 40 MP+20 MP+Periscope 8 MP+TOF 3D camera Back camera with 32 MP in Front. 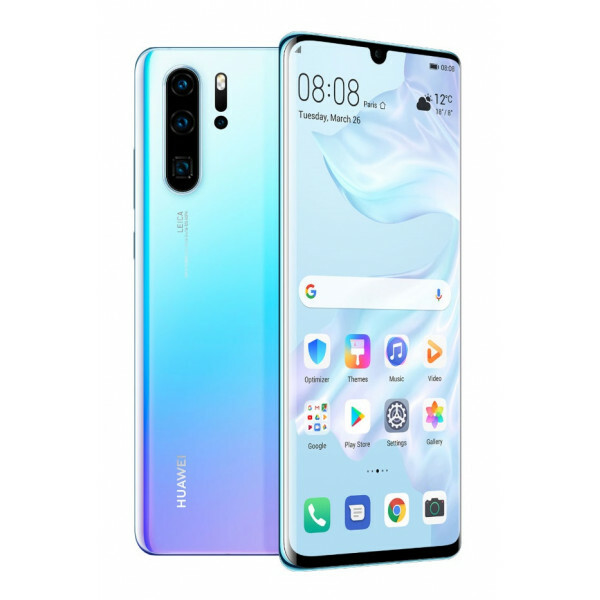 In our muthophone site you can see the specification and compare Huawei P30 Pro prices from trusted online stores in Bangladesh.